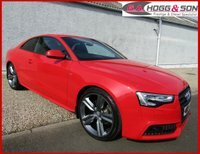 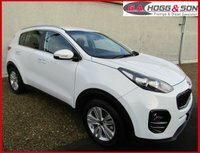 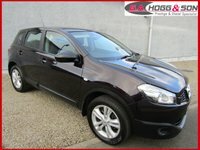 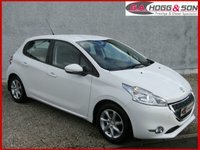 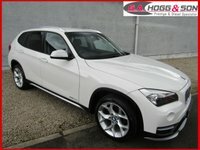 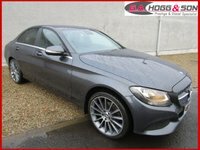 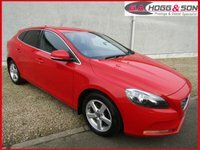 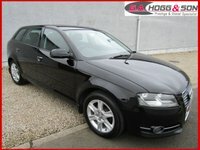 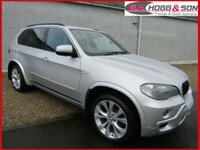 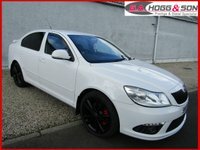 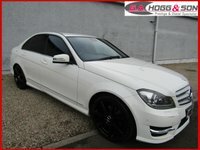 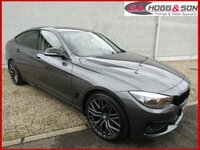 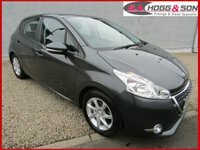 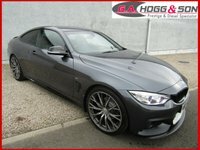 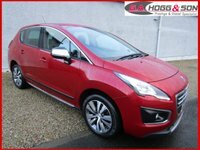 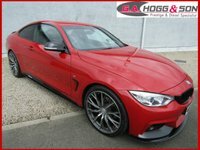 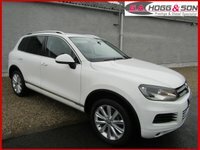 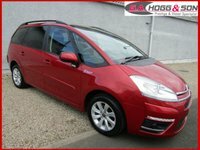 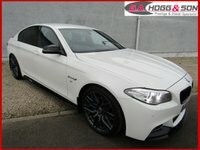 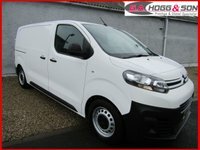 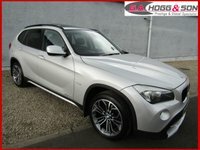 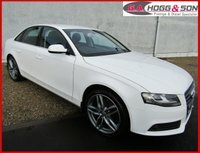 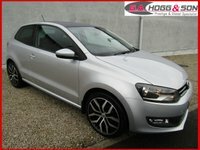 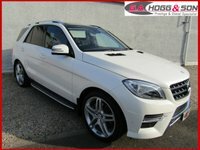 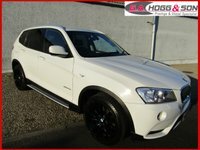 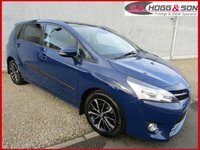 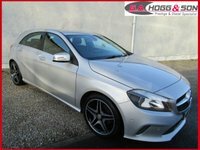 Welcome to G.A.HOGG & SON, we are a leading used car dealer in Kilrea. 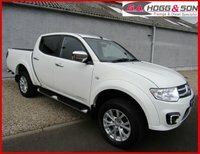 Established since 1971 we have been supplying quality used vehicles to customers old and new. 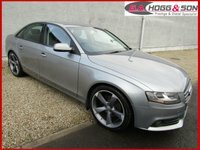 We offer a wide range of used prestige and diesel vehicles, all at competitive prices. 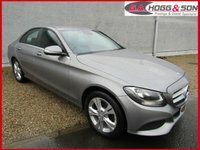 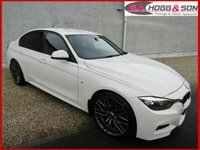 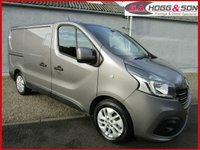 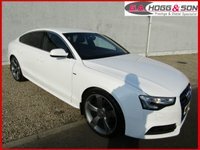 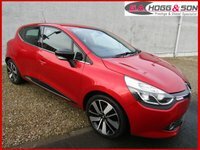 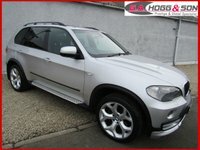 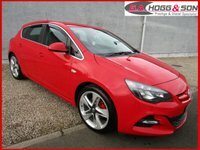 If you are looking for a second hand car then look no further. 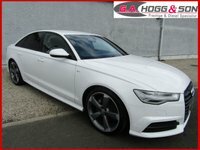 Customer service is very important to us and we pride ourselves on keeping our customers happy by offering a helpful friendly service and answering all of your questions with a smile. 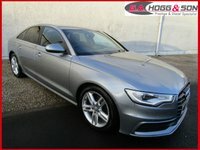 If you have any questions relating to our cars or services, just call us on 028 29540347 and hopefully we can help you find your next used vehicle. 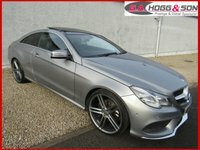 We always aim to exceed customer expectations, offering a wide choice of prestige diesel cars. 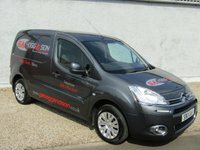 Our stock changes on a daily basis, so if you can't see what you are looking for on our web site then please contact us. 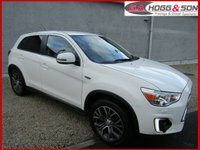 We don't want you to miss out on our great deals. 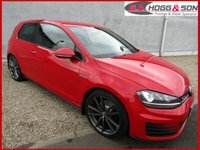 You can contact us by phone, email or by simply dropping into our Kilrea showroom.